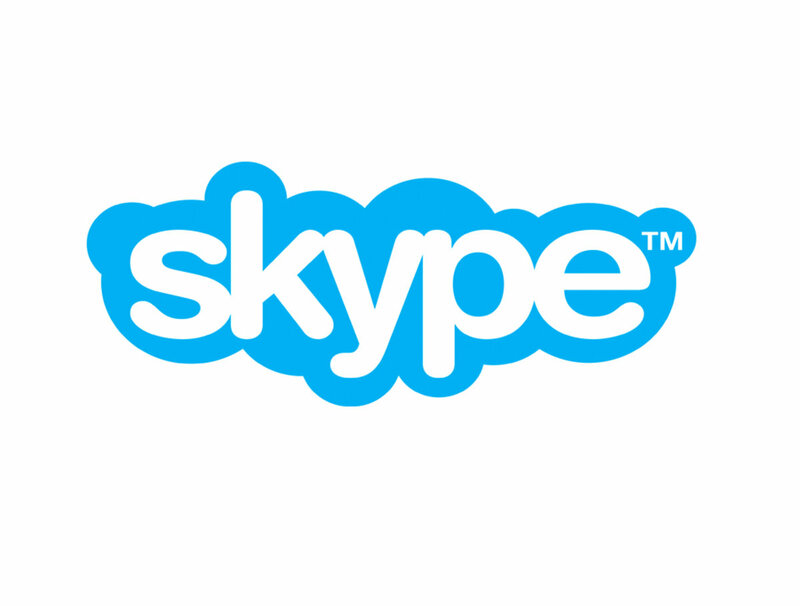 Is Your PC version of Skype Up-to-Date? We've come to expect applications to quickly auto-update based upon how mobile phone apps work. But not all PC apps are quick to update. 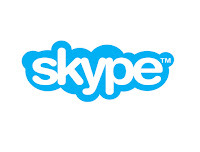 If your PC Skype is having issues, be sure to check that you have the latest version installed. - Launch Skype if it is not already loaded. - Select "Check for Updates"
- If you have the latest version, you'll get a notice telling you that you are up-to-date. - If an update is available, you'll have the option to download the latest version. That's it. Download and install the latest version. And don't forget that you can use the beta version of Skype for the web.